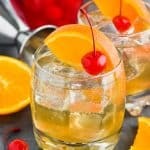 This Amaretto Sour Recipe is the classic cocktail that you love! 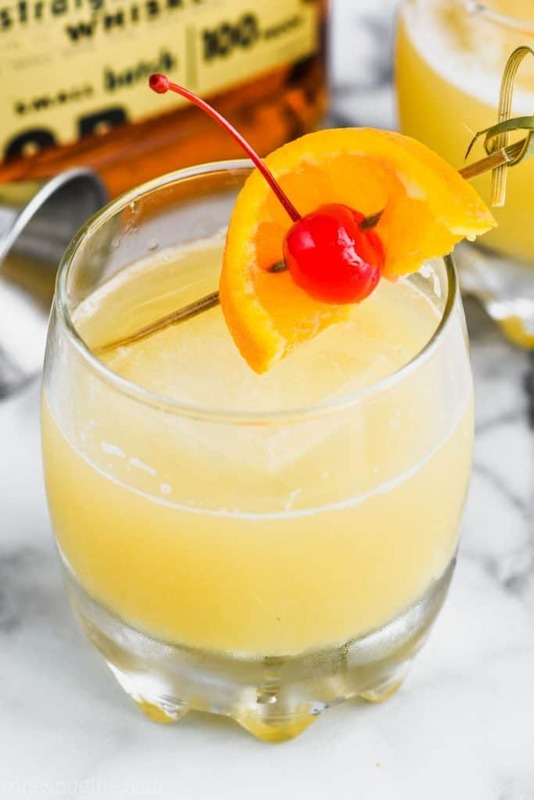 With only three ingredients, this amaretto sour recipe is so easy to make, it is bound to be your regular go to! Happy Friday my friends! It is absolutely, terrifyingly, heart bracingly cold here today. So cold, in fact, that my four year old told me I should really be wearing a hat when I dropped her off at preschool. I promptly stuck my tongue out at her and told her that she wasn’t the boss of me. No, I didn’t really. That heart warming moment only took place in my mind. This terrifyingly cold day has me dreaming about all things tropical. I could absolutely go for a Pina Colada on a sandy beach right now. 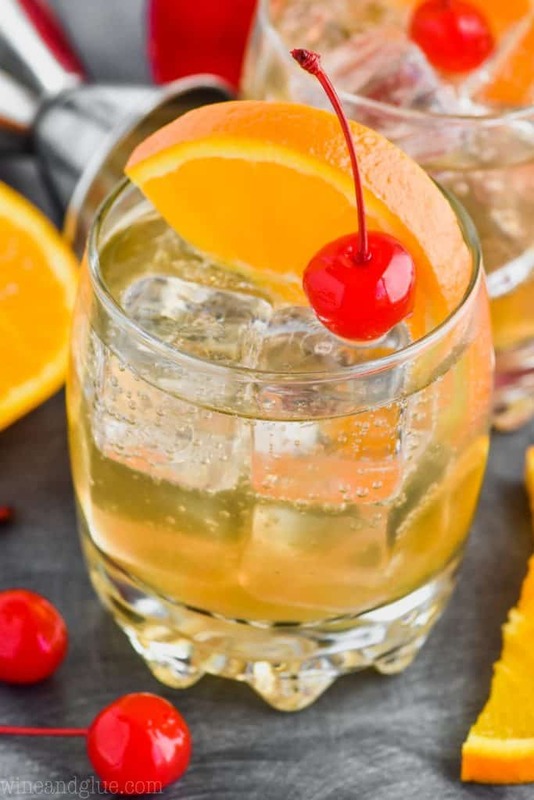 Another great option when you are stuck in the grips of a horrible Midwestern winter is this delicious and easy Amaretto Sour recipe. Amaretto liqueur is one of those bar cart necessities. The rich, smooth almond flavor pairs beautifully with sweet and sour mix. Occasionally, the Amaretto Sour Recipe gets criticized for being too sweet. 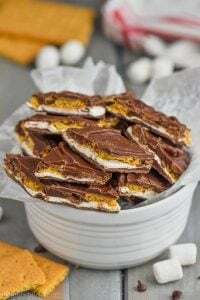 Not so with this recipe! 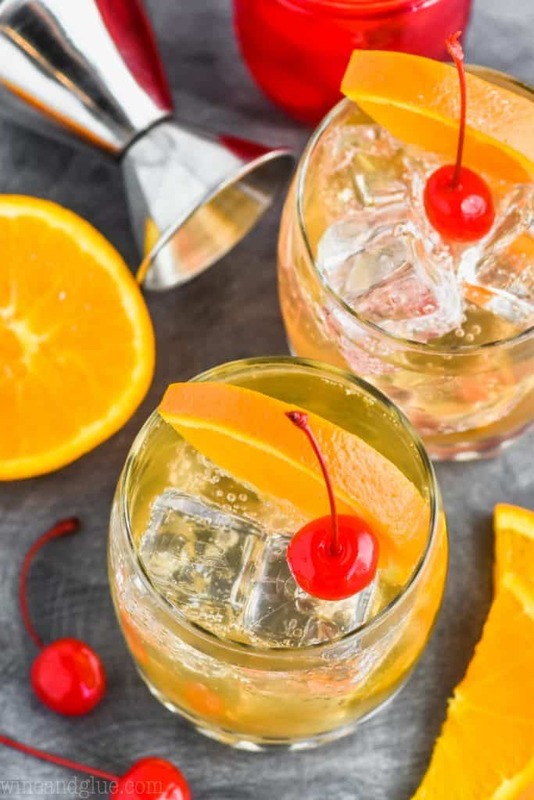 Use my easy to make Sweet and Sour Mix and you’ll get that perfect Amaretto Sour flavor every time. 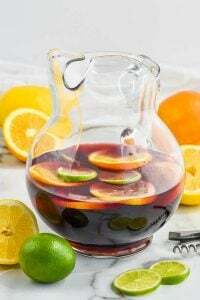 Try this Amaretto Orange Bellini or this Cherry Sangria cocktail for more delicious Amaretto options. WHAT INGREDIENTS DO YOU NEED TO MAKE A PERFECT AMARETTO SOUR RECIPE? First, make a batch of my simple Sweet and Sour Mix. 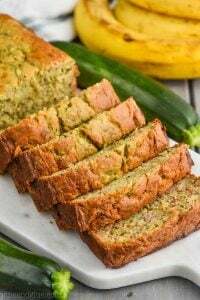 It’s so easy to whip up and can be used in a million different cocktails. Try it in this Best Margarita Recipe or this Strawberry Margarita. Next, make sure you have a delicious Amaretto liqueur on hand. Some popular brands are Disaronno or Hiram Walker. Then some bubbly, refreshing lemon-lime soda. Any of your favorites will do; I’m partial to Sprite myself. 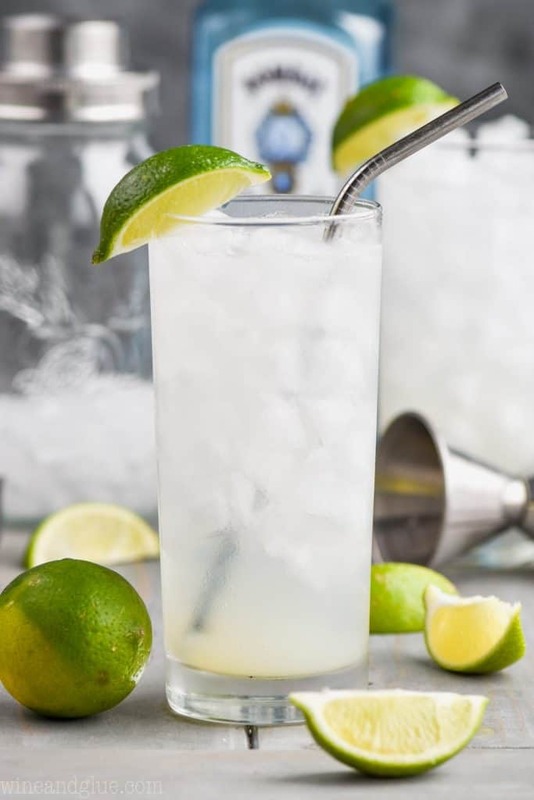 With just three ingredients, this is one of the easiest drinks to make! 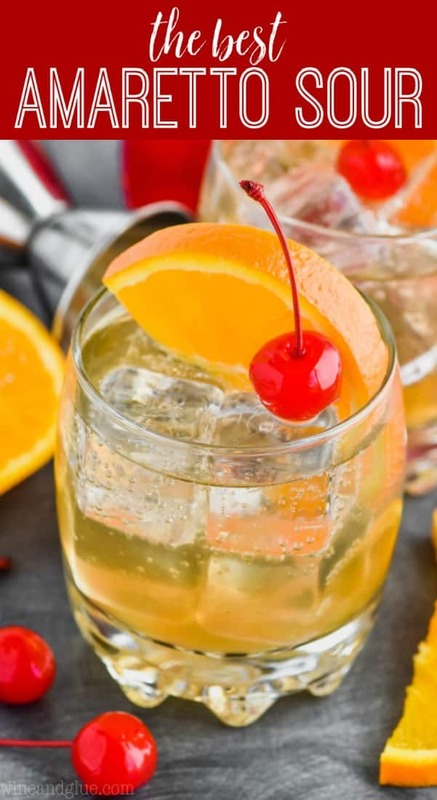 For one cocktail, combine equal parts amaretto liqueur and sweet and sour mix (about an ounce and a half of each). Add them to a glass filled with ice, then top to the brim with Sprite. 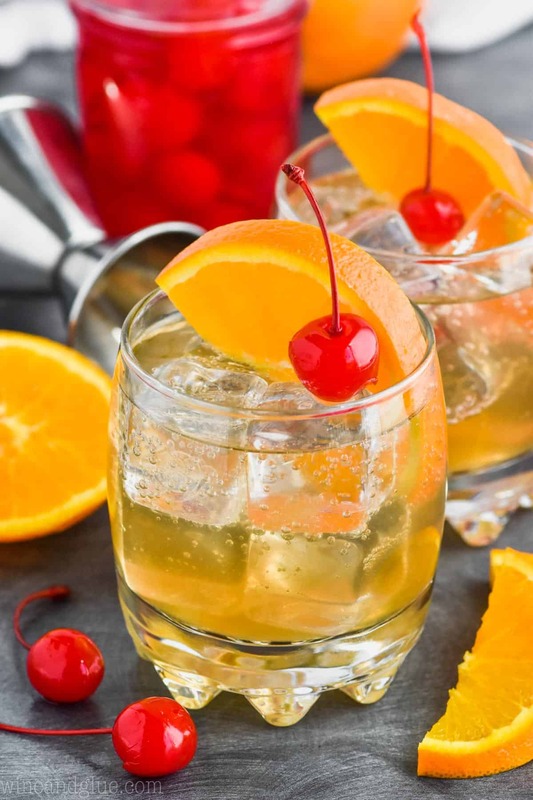 This is the best Amaretto Sour recipe ever! You will love it! Almost as much as you love those nutty kids of yours. 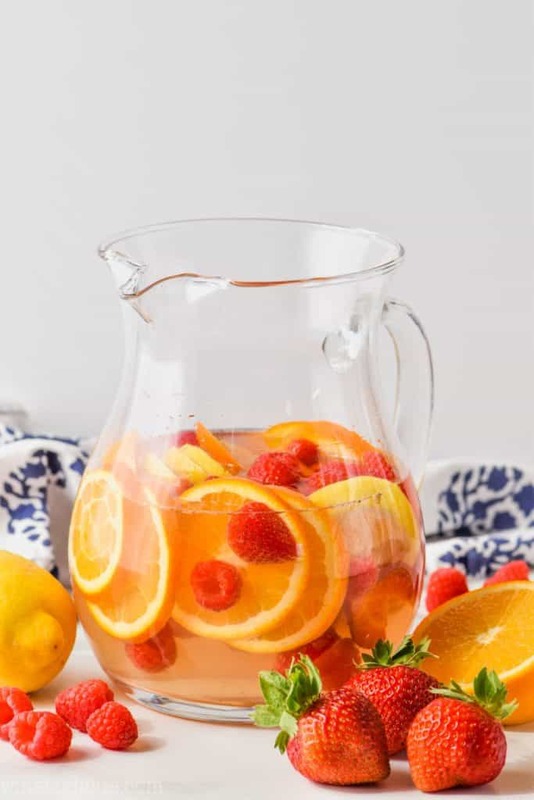 For more sweet sips, check out this Tropical Margarita Sangria or this Pina Colada Sangria! 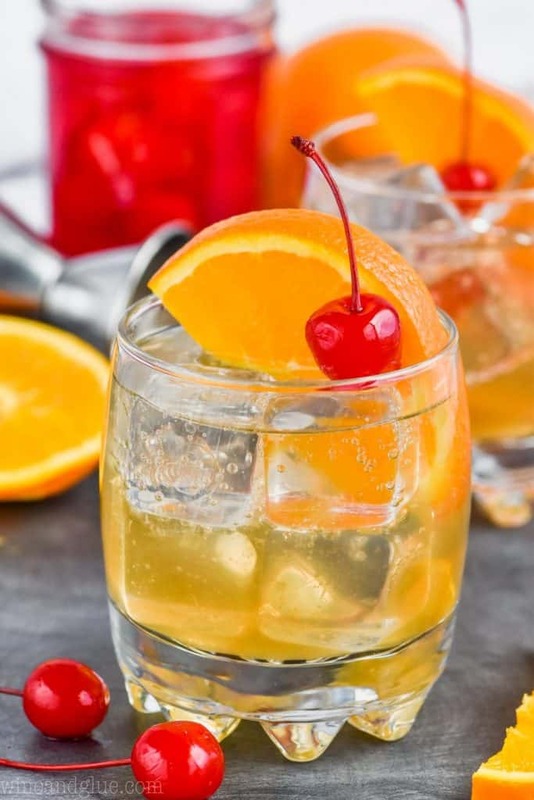 This Amaretto Sour is the classic cocktail that you love! With only three ingredients, this amaretto sour recipe is so easy to make, it is bound to be your regular go to! In a glass filled with ice, mix together equal parts amaretto liqueur and sweet and sour mix. Top with sprite and enjoy! This drinks brings back college memories for me! 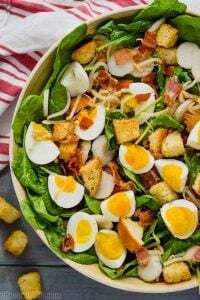 I need to order (or okay make) one again soon! Stay warm!!! It sounds way too brutal for me.